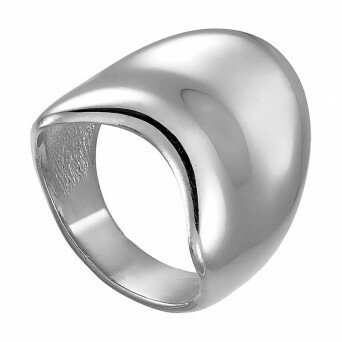 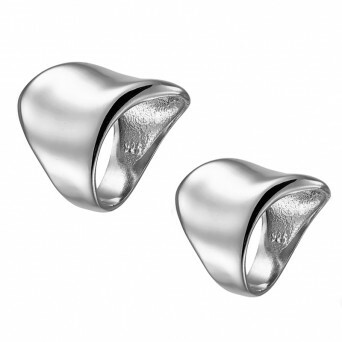 Handmade tube ring with waves from sterling silver 925o, ideal for chevalie. 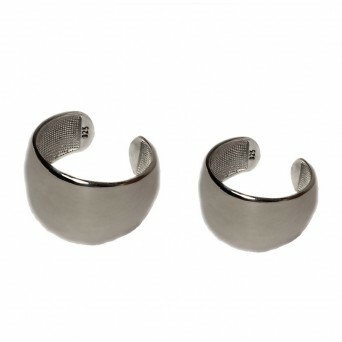 Wear it on its own or with the corresponding ring finger ring. 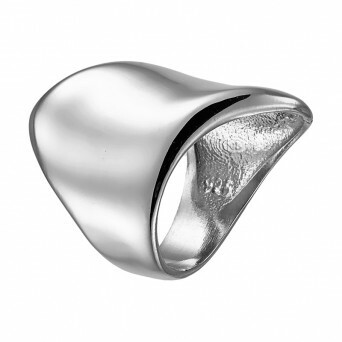 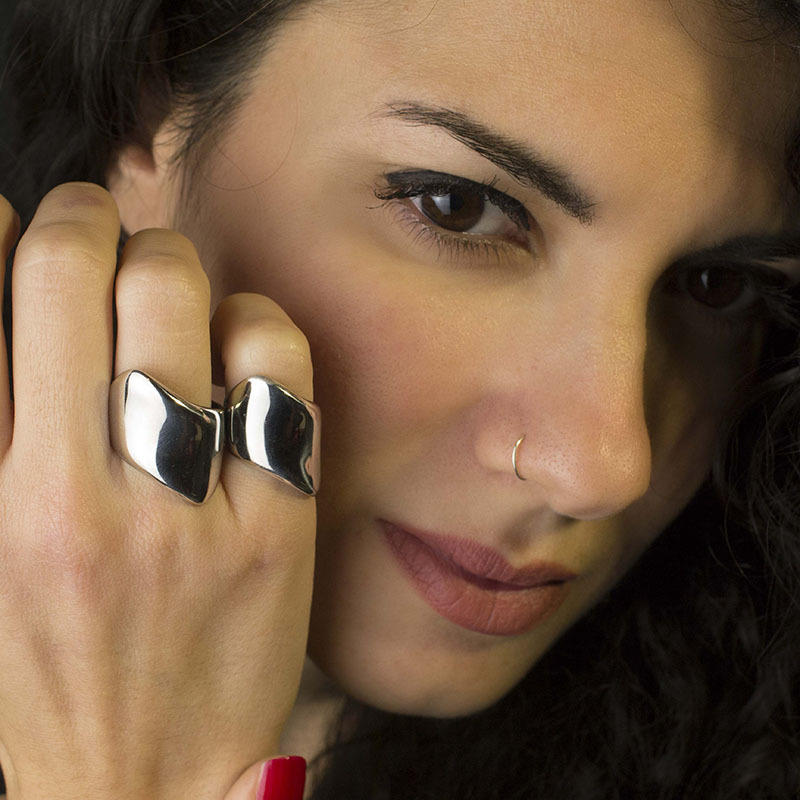 The latest fashion trend in rings as it can be worn at any time and ocassion.